Xiaomi MI 3 Router Complete Setup and Guide for Xiaomi Mi WiFi Router 3 Config along router admin login…. Mi introduced its router with 3C antennas for a stable presence of a super strong signal, with many key features in the market. The configuration of MI 3C router is a fairly simple task with the intuitive installation procedure, but if you still need help, see this guide. This guide serves as a reference for the initial configuration of a new Mi router through the MI Wi-Fi application. Note that this can also be done through WebUI. 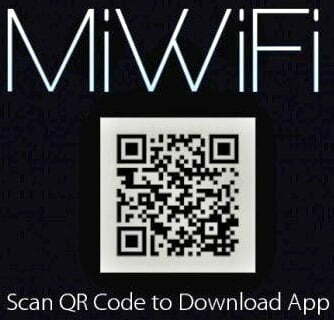 Download and install the MI Wi-Fi application and scan the QR code. 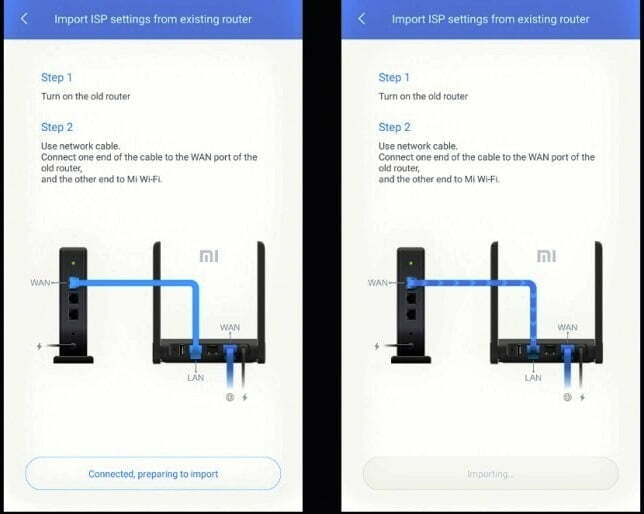 Connect MI router and give a necessary Internet connection to your WAN port (blue with written Internet) through a network cable (RJ45) and wait until the status LED lights blue, indicating that you can now continue. 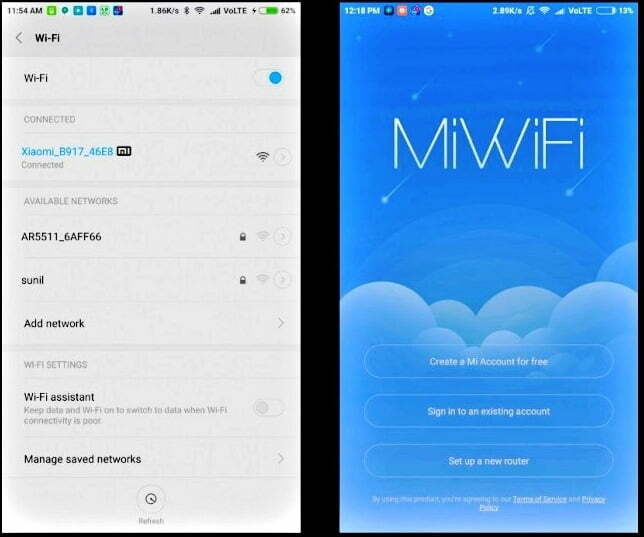 Enable Wi-Fi on your phone, connect to the Wi-Fi network with a name that carries Xiaomi_XXXX. Open the application, select the options setup a new router. 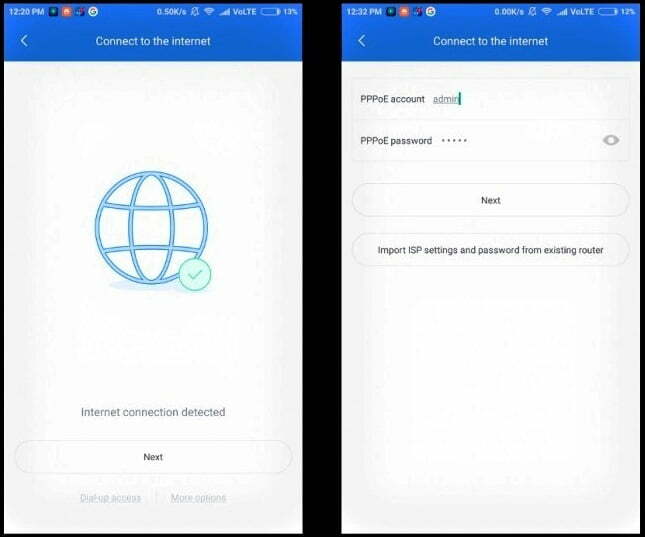 If you are using PPPoE internet connection then on the option Dial up that is present at the bottom of the page and then put your username and password and also complete the required information then click next. You can import the configuration of the ISP, the username and password of the existing router by clicking on the “Import ISP provider configuration and password for the existing router” button. If your Internet connection is one of the types mentioned above, the router’s local IP address is automatically assigned when you connect the WAN router to the Internet via a network cable but ask it to authenticate for the Internet session. On the ISP login page, the ISP gave credentials. Important Note: Depending on the type of network, the options and order may differ slightly. Click next and set the name of the Wi-Fi network (SSID) and password. If you want to keep your WebUI password different from the Wi-Fi network access router, disable the “Set an administrator password” option and configure a new one, click Finish. Important Note: Please the WebUI administrator password must be different from your Wi-Fi network because the connection member can change settings. Click Finish, and the router will disconnect the connection to apply the new configuration, you must manually connect to a Wi-Fi hotspot, the password required to connect to the network will now be the one we configured in the previous step. 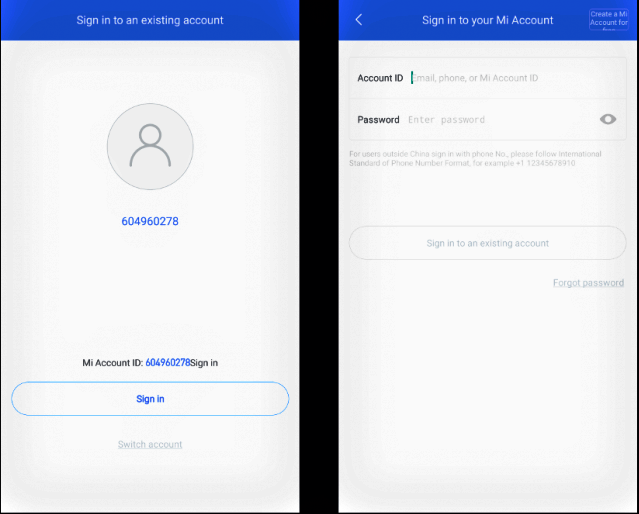 It will present you with an option to connect to your current Mi account by entaring IP number of http://192.168.0.1/, click on the login to login. If you want to change your account or create a new one, click on “Change account” and proceed accordingly. Important Note: Before clicking “connect”, you must have an Internet connection, so if your ISP asks you to connect, connect to the ISP page. Ready! Now you can connect your devices to the WiFi network through a password and use WPS. Q: MI Mi Router 3 cannot connect to the Internet.HELP? Reset your router to the factory default settings (press and hold the reset button for 5 to 8 seconds until the LED turns yellow). Download the stable/developer version of the ROM to the computer. Click on the links to download the developer version or the stable version. Set in Router Administrator: Router Configuration -> Advanced Configuration -> Update manually. Click on “Scan” and select the downloaded ROM package to install it. If the router still cannot connect, contact customer service. Q: Mi Router 3 makes a too much noise. Download the corresponding ROM, copy the file to the root of the USB driver and name it “miwifi.bin”. Click on the links to download the developer version or the stable version. Connect the USB device to the router after turning off the unit. Press and hold “Reset”, then turn on the power and release “Reset” until the yellow LED flashes. Wait for 5 to 8 minutes, the system automatically restarts to the start state (the LED turns blue) this means that the recovery is complete. Flashes again or switches to another USB controller if it cannot read the USB and the red LED flashes. If the problem persists, contact the after-sales service.